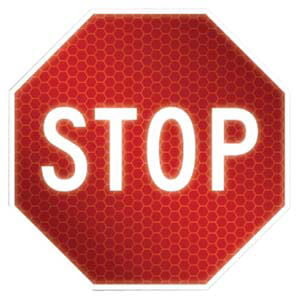 Traffic signs are ideal for general traffic control, warning, and work zone areas. 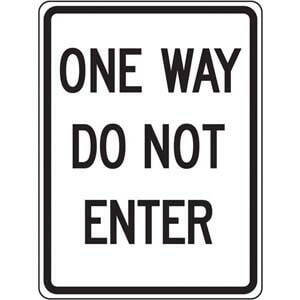 Traffic sign helps prevent drivers from entering an area from the wrong direction. 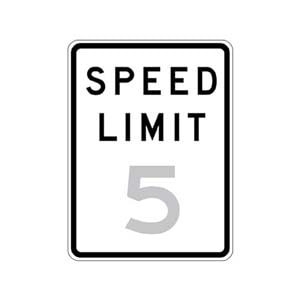 Traffic sign alerts drivers to 5 mph maximum speed. 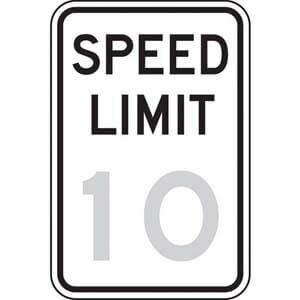 Traffic sign alerts drivers to 10 mph maximum speed. 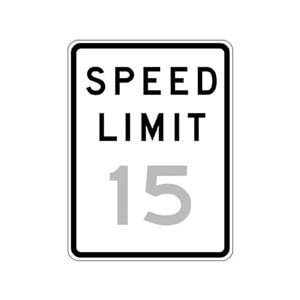 Traffic sign alerts drivers to 15 mph maximum speed. 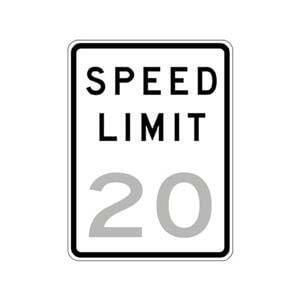 Traffic sign alerts drivers to 20 mph maximum speed. Traffic sign alerts drivers to 25 mph maximum speed. 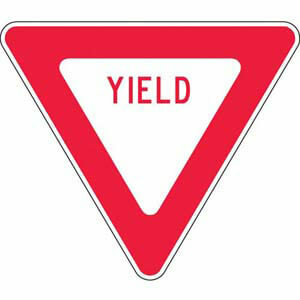 Traffic sign alerts drivers to yield to oncoming motorists to help prevent accidents. 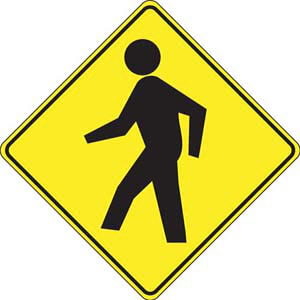 Universally recognized icon alerts drivers to watch for pedestrians. 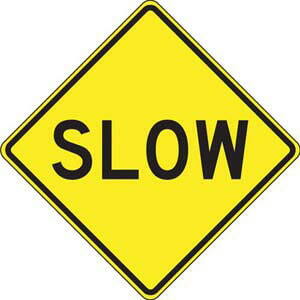 Traffic signs remind drivers to slow down to help prevent accidents. 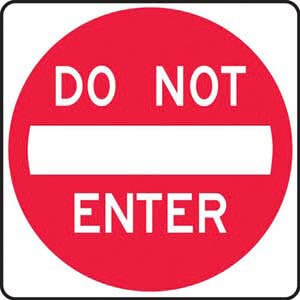 Traffic sign clearly identifies restriced areas. 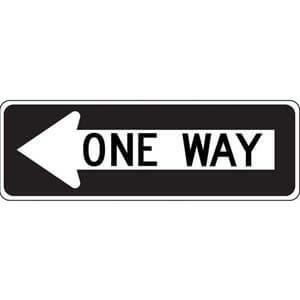 Directional sign alerts drivers of one-way traffic to the left. 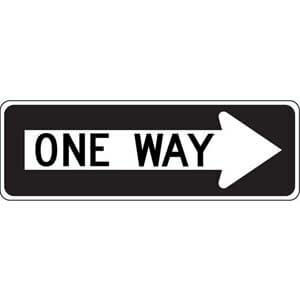 Directional sign alerts drivers of one-way traffic to the right. 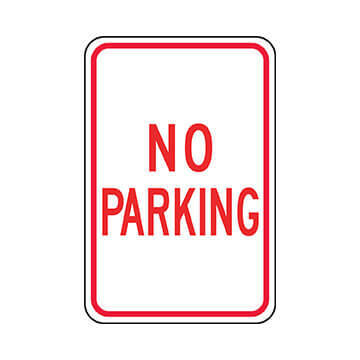 Traffic sign clearly identifies areas where vehicles may not park. 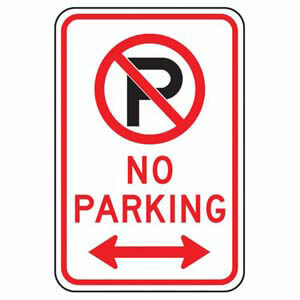 Traffic sign uses no parking icon to clearly identify areas where vehicles may not park. 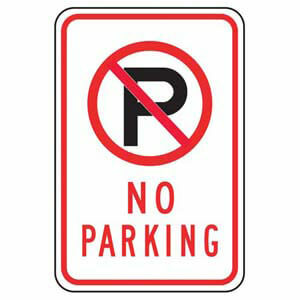 Traffic signs use no parking icons and arrows to clearly identify areas where vehicles may not park.